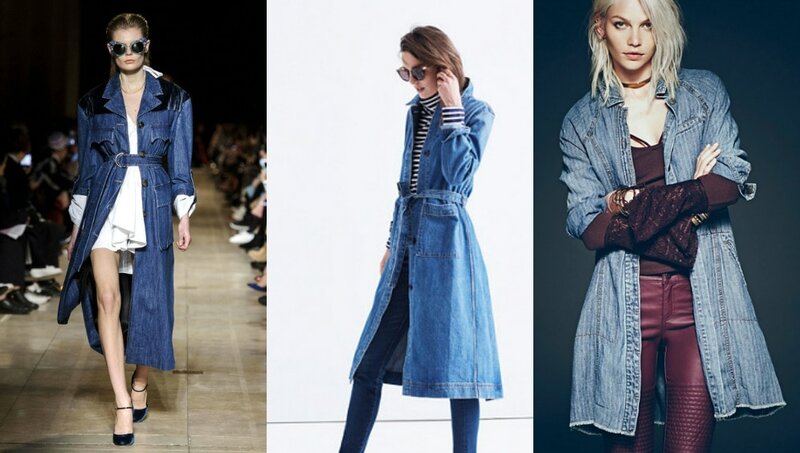 Would You Wear… a Denim Duster? 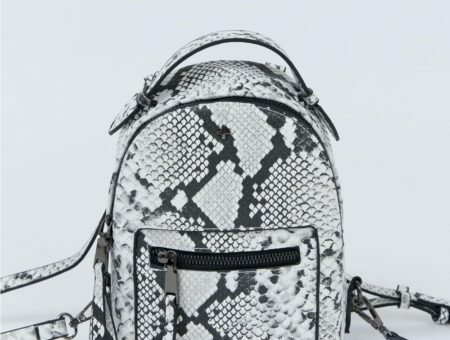 Although it may not become a classic, we’re LOVING this cool trend for fall. There are few things that we love more than a duster. Long cardigans and jackets always look so sleek (and cozy!) 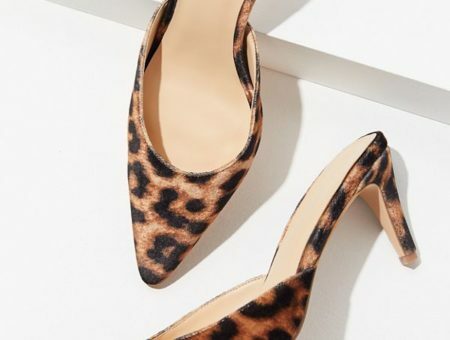 when paired with fitted dresses, faux leather leggings, or edgy blouses. With the emergence of denim dusters, the trend is innately more casual, and we can’t get enough of it! 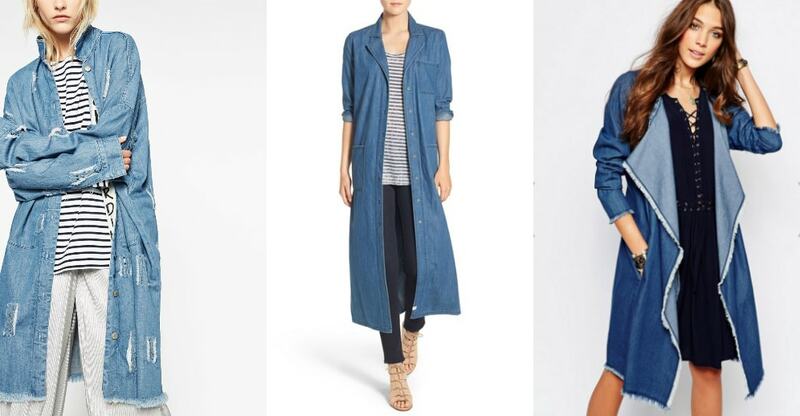 This trend may not turn out to be a classic, but the denim duster is a fashion-forward item that you can wear for multiple seasons (i.e. at least this fall and next spring). Throw it on, belt it, distress it: Whatever you do, you can’t mess this one up. Are you going to be sporting a denim duster? Do you love or hate this fall trend? How would you wear one? Comment below and share your thoughts with us! Tags : Coats, Denim, Fall, fall trends, Jackets, Would You Wear? Previous Would You Wear… a Sleeveless Shirt Dress? Next Would You Wear… a Velvet Top?